Our subject matter now turns to What Is. According to Jehovah God’s scriptures in His Holy Bible events from the past are still relevant TODAY! These scriptures, as foretold by the prophets, give us the correct heading and direction in the present and a look forward to the What Will Be as the result of our choices. 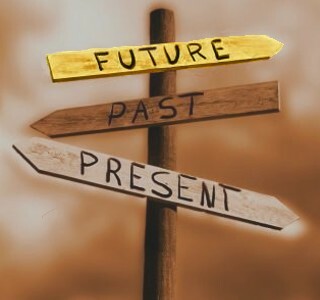 Our current age, according to the scholars through their studies of times and events, is called the Age of Grace, or the 6th Dispensation, and is the last age for mankind as we know it. 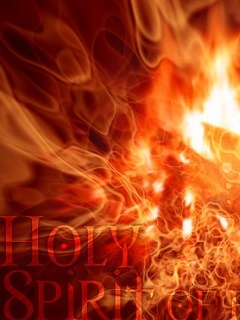 This timeframe began with the descent and dispensation of God’s Holy Spirit, who is present in the souls of all believers. This account is recorded in the book of Acts. 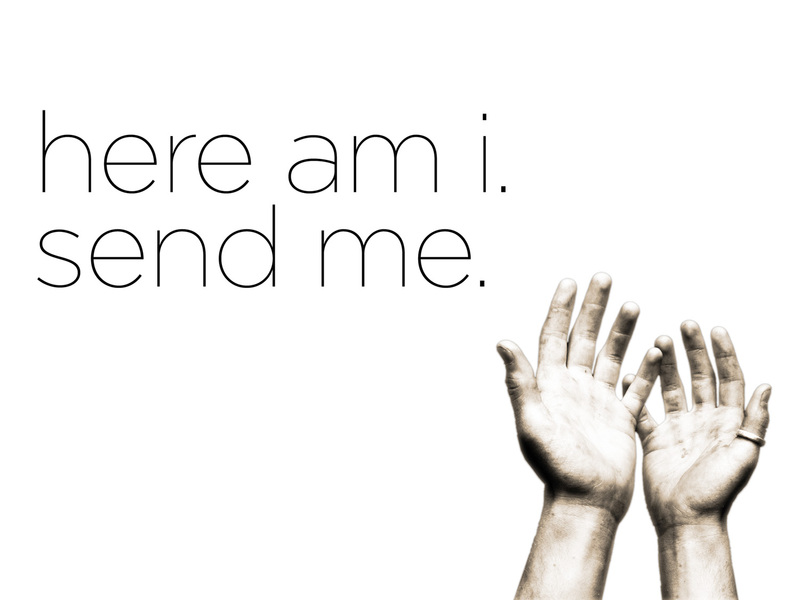 Do you believe in Jehovah God the “Always Present and the Great I AM” of Abraham, Isaac and Jacob? 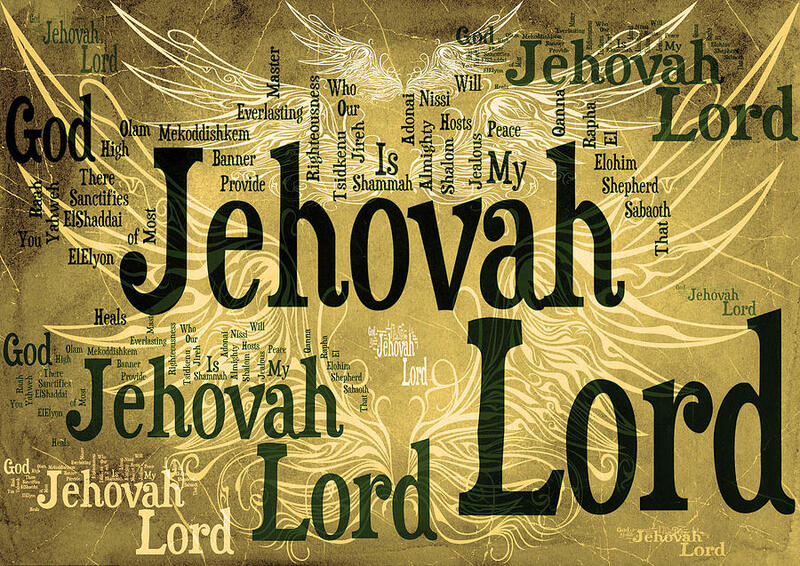 Do you believe Jehovah’s Holy Word of – What Was – What Is – What Will Be? If yes, then you do believe in Jehovah’s only begotten Son, Yeshua? Do you believe in the Trinity – the Three in One – Jehovah the Father, Yeshua His Son and Jehovah’s Holy Spirit indwelling all believers? All questions are complete in one simple answer: it is either Yes or No. There is no middle ground. You either trust and believe or you do not. The deceiver Satan’s answer is yes. So what is the difference from his yes and your yes? Satan knows Jehovah’s truth but rejected it and chose to continue with his own agenda. You say yes to Jehovah’s truth, the sending of His Son Yeshua, and by repentance of sin and self, you serve and follow Him. Joshua said, choose you this day whom you will serve, as for me and my house we will serve the Lord. 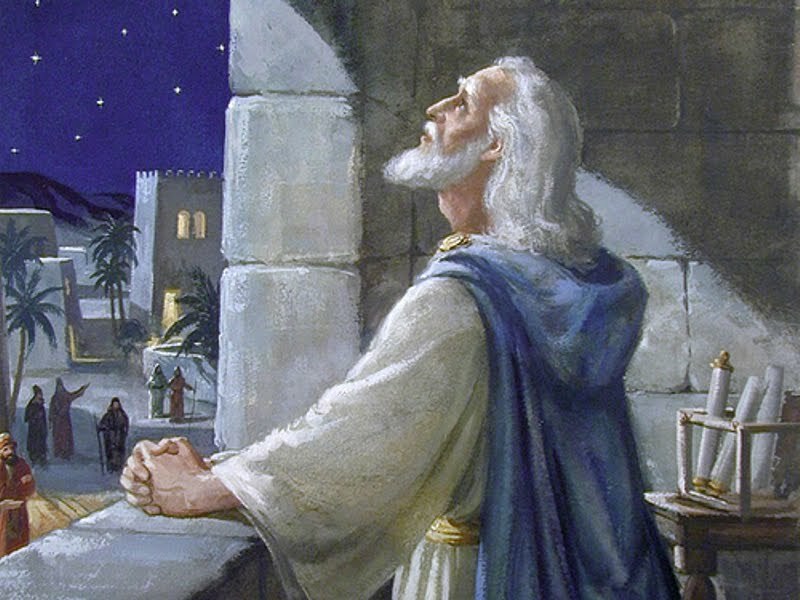 Let us go back and read the account of Moses and Joshua (who succeeds Moses). 14 ADONAI said to Moshe, “The time is coming for you to die. Summon Y’hoshua, and present yourselves in the tent of meeting, so that I (Jehovah) can commission him.” Moshe and Y’hoshua went and presented themselves in the tent of meeting. 21 Then say to them that Adonai ELOHIM says: ‘I will take the people of Isra’el from among the nations where they have gone and gather them from every side and bring them back to their own land. 22 I will make them one nation in the land, on the mountains of Isra’el; and one king will be king for all of them. They will no longer be two nations, and they will never again be divided into two kingdoms. 23“They will never again defile themselves with their idols, their detestable things, or any of their transgressions; but I will save them from all the places where they have been living and sinning; and l will cleanse them, so that they will be my people, and I will be their God. Whose land kisses the sea. 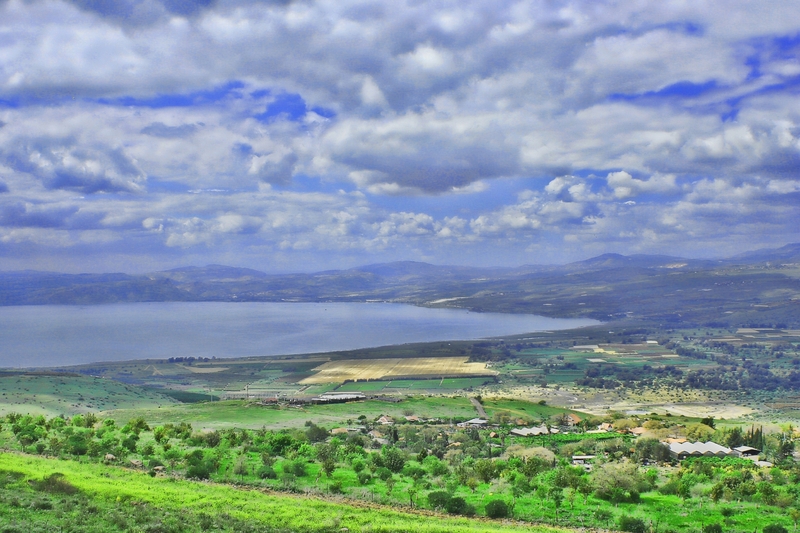 and the Sea of Galilee. and the nation of Israel was no more. The nation that was not was now born again! Its people came from every country and from every land. The people came from far and wide to settle again their beloved land. Their land to work, to build and to plan! 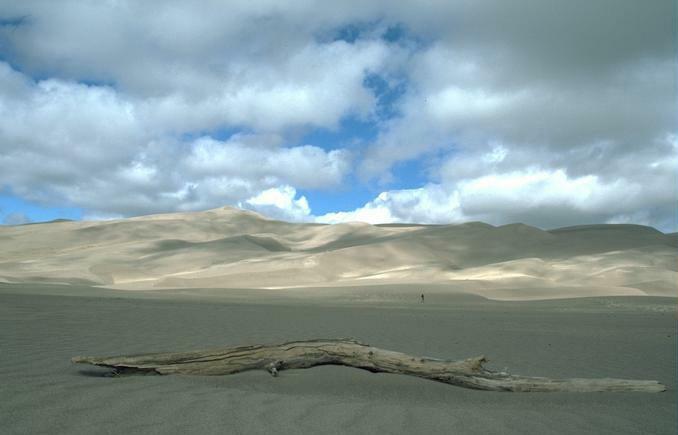 What a sight to see – the changing of a desert to a beautiful green! The nation that was and was no more is again and better than before. Along with their beautiful land, their Hebrew language was born again. The final step is confession and restoration with your Jehovah God. Will you pray along with the great prophet, Daniel, as he confesses his sins and the sins of Jehovah’s chosen, the people of Israel? 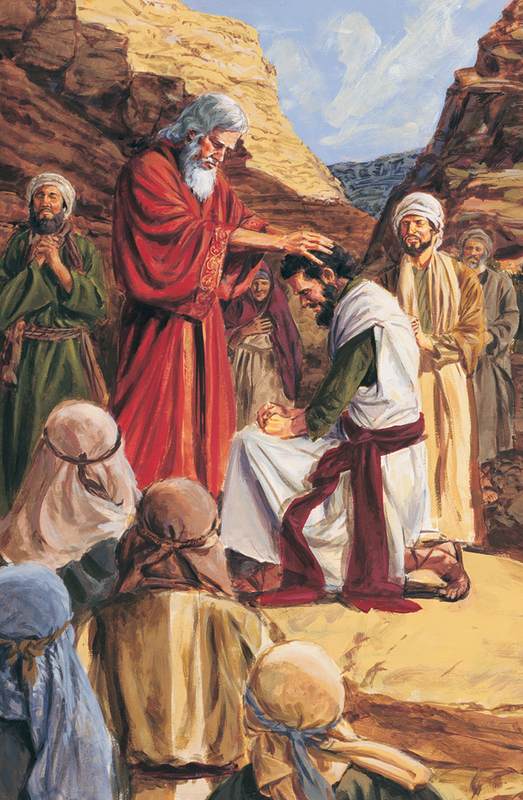 Read the repentant prayer and commissioning of Isaiah, Jehovah’s humble prophet. This should be the testimony of every believer! We have only TODAY to tell of Jehovah’s love and grace. Jehovah’s Son Yeshua gives believers the following command after His resurrection and as He was returning back to His Father, Jehovah God. The Great Commission – our marching orders from our Commander-in-Chief, Yeshua! This is our time! TODAY is our day in history to carry on the truth and witness of our testimony in proclaiming the salvation available through Yeshua the Christ and Messiah to the lost people around us and throughout the world. Every believer is a missionary for Christ Messiah and every lost person is our mission field! Go tell it on the mountain, over the hills and everywhere, go tell it on the mountain that Yeshua, Jehovah’s only Son, was born to bring the message of love and eternal life to any who choose to follow Him!